Our family thought this book was best suited for preschool to elementary children who were adopted internationally. 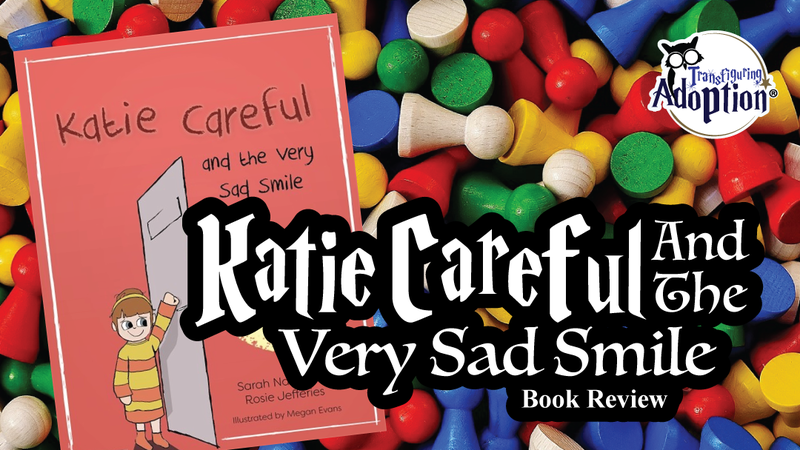 This book seemed to do an average job of keeping the attention of not only our elementary, middle school and high school kids but was merely average with the adults as well. Our kids, who were adopted from the American foster care system, appeared to have trouble identifying with any of the story. The illustrations of the book use a realism that make it easy for small readers to visualize what happened during this true story. This is a touching and heartfelt story about what appears to be a caucasian and American woman adopting a Chinese baby girl. The story is told in the first person from the point of view from the mother. 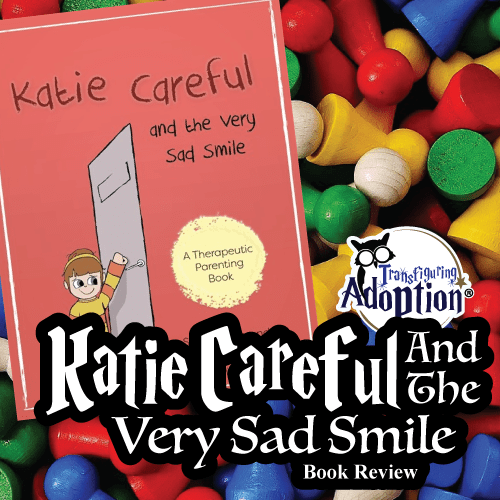 The author seems to do a good job at expressing her emotions and experiences for her adoptive journey. We felt that if you have a similar experience and were/are adopting from China, this book may be a useful tool for sharing with your adoptive child. However, we also felt that the book was so tailored for this family’s adoption journey that it is difficult for other families to see their own story within the pages. An aspect of this book that we don’t want to go unnoticed is one of the final pages that tenderly thanks and pays homage to the Chinese birth mother. This part is not only tender but leaves you with a sense of respect and sympathy for the birth mother. In a world where birth parents can be villainized it is good to see this book address the unknown facts surrounding the birth family in a positive light. What country were you adopted from? What’s it like there? Did your parent(s) travel there by plane? What was the plane trip like for them? Were you scared or happy when you first met your parent(s)? How did they know that? What was your first night like with your present family? Do you ever think about visiting the country you came from? What would you do there? Do you ever think about your birth family? When? Why? 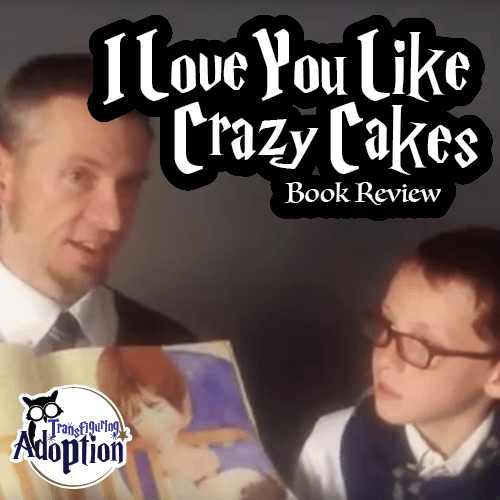 Do your adoptive parent(s) love you? How do you know? How do they show it?